As you may recall, this summer a woman sued the Brookfield Zoo alleging she had fallen near the dolphin pool because the zoo had recklessly encouraged said dolphins to splash water out of said pool, making the floor slippery. Local sources reported recently that the plaintiff had amended her complaint to blame algae as well. 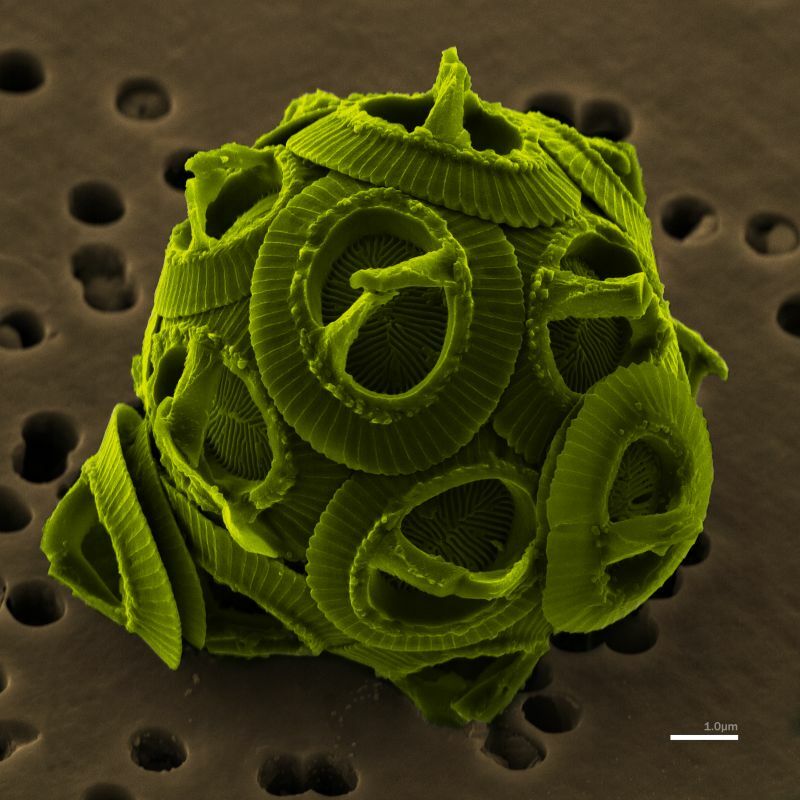 Algae, as you know, are a large and diverse group of simple, typically autotrophic eukaryotes that conduct photosynthesis within membrane-bound chloroplasts that are similar to cyanobacteria and may in fact represent reduced cyanobacterial endosymbionts. They can also be really f*%#ing slippery. It isn't clear why plaintiff didn't blame the algae to begin with, but she now argues that the dolphin-inspired algae were "slimy" and infested an area that spectators must cross to leave the dolphin exhibit. I suppose it is possible that the crafty algae were lurking below the surface of the water splashed out by the dolphins, and so increased the hazard in a way that plaintiff could not have foreseen. Only time and expensive discovery will tell.